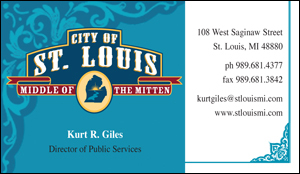 The claim to fame for the City of St. Louis is it’s exact location, “Middle of the Mitten.” Historically, St. Louis was once famous for the mineral springs there, people traveled from miles away in search of therapeutic healing. 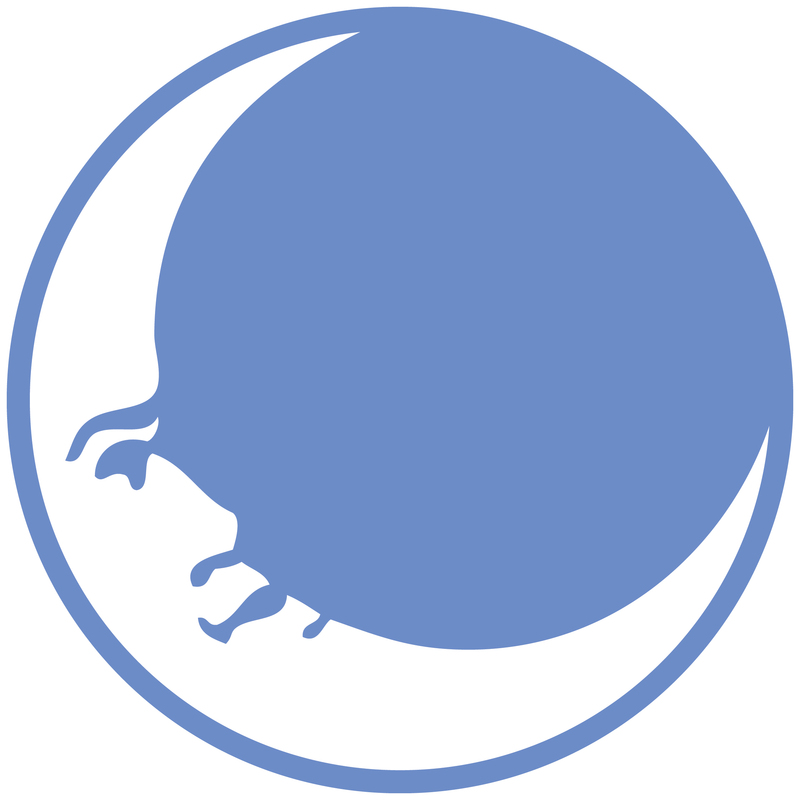 The city commissioned New Moon Visions to modify it’s logo identity and design it’s web site and stationery. The new historic approach to their mitten was well received and followed through with police department cards, a new city website and downtown website which we helped to create, www.stlouismi.com www.downtownstlouismi.com.